We appreciate your interest in our in-home pet sitting service. We are happy to be the trusted caregivers of your beloved pets while you are away. In addition to caring for your pets, we also help reduce the stress and worry that can result from leaving your home unattended. We are bonded and insured and registered members of Pet Sitters International. 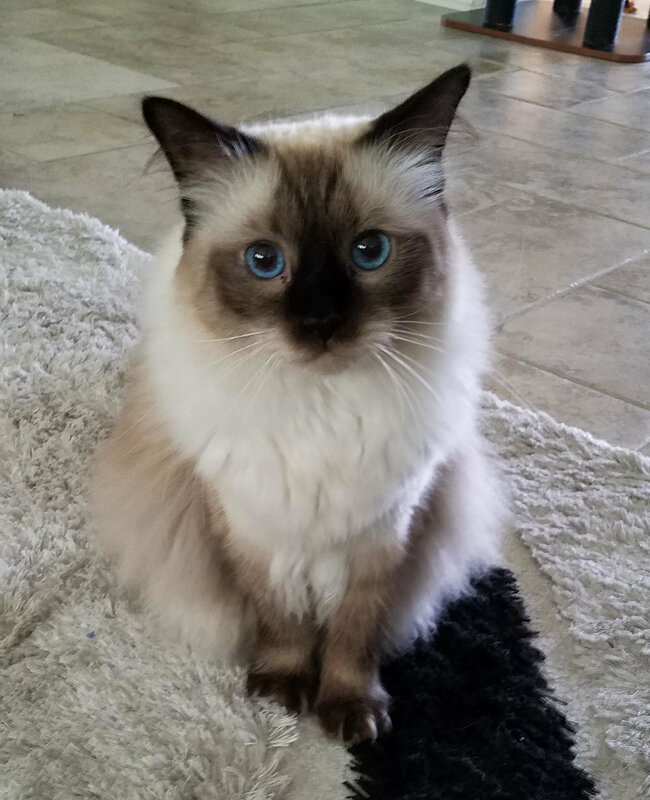 Our pet sitting service areas are: Humble, Fall Creek, Eagle Springs, Walden, Lakeshore, Summerwood, The Groves, Waters Edge, (greater Atascocita area). Pet Pals of Atascocita is bonded and insured.